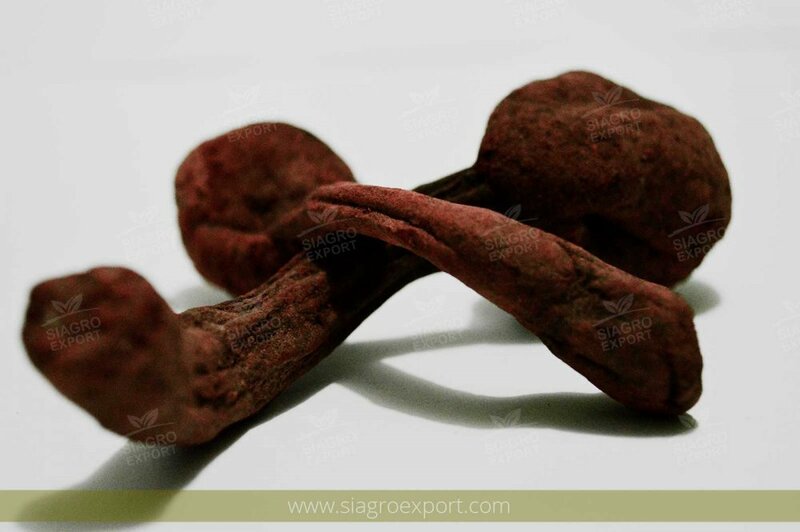 It is a wild plant that has underground tubers of 4-5 cm long and 3-4 cm wide, dark red. It grows in the moist slopes of the hills in the area of Huanuco, in jungle. It is traditionally consumed as natural Energizer, macerated in brandy or pisco.